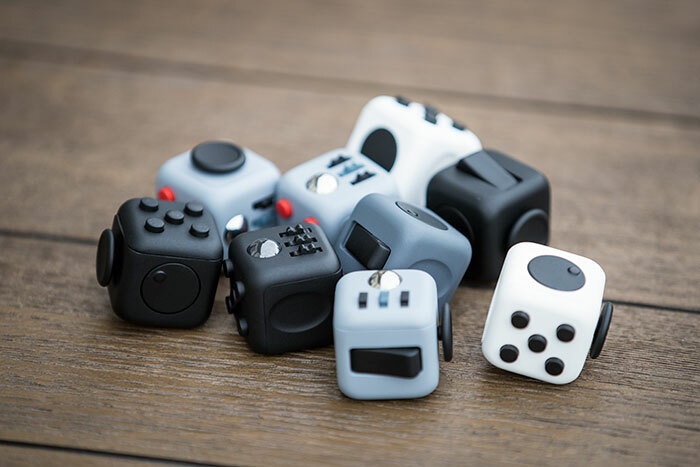 If you’re a chronic fidgeter then the Fidget Cube is the gadget for you. 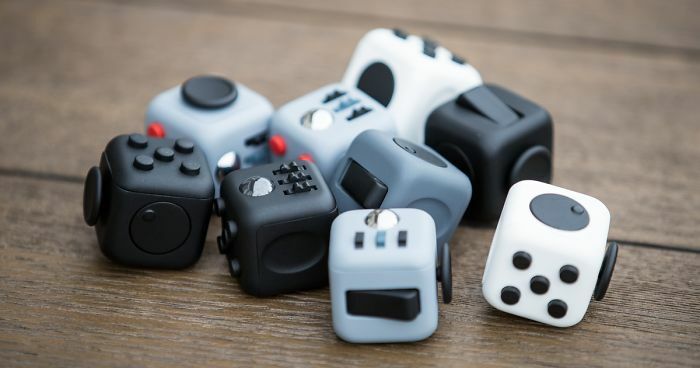 It’s specifically designed for people who can’t keep their fingers still, and whether you’re a clicker, a flicker, a roller or a spinner, the cube has something to satisfy every type of fidgeter. The simple stress reliever is created by the appropriately-named Antsy Labs, who launched the project on Kickstarter. 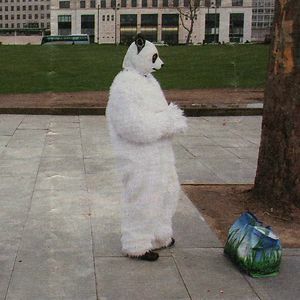 Their original funding goal was a modest $15,000 USD, a target that has since been obliterated by the 34k+ fidgeters who have collectively pledged more than 1.3 million dollars to the cause. Take a look at the video below to learn more, and then head on over to Kickstarter where you can find details of how to get your fidgety hands on one. I feel like this would help a lot with my anxiety. 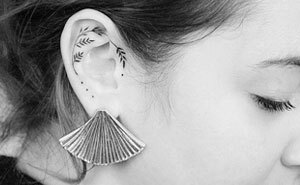 I often find myself tapping my fingers together and tugging on my clothing when I am anxious. I love repetirive movements too.